We have all had at least one good and one bad boss in our lifetime. What makes a good boss? To me that answer is one whom you can respect and admire. Someone that you learn from or have as a mentor. I can think of 3 boss’s that I actually acknowledged and recognized for National Boss’s Day on October 16. 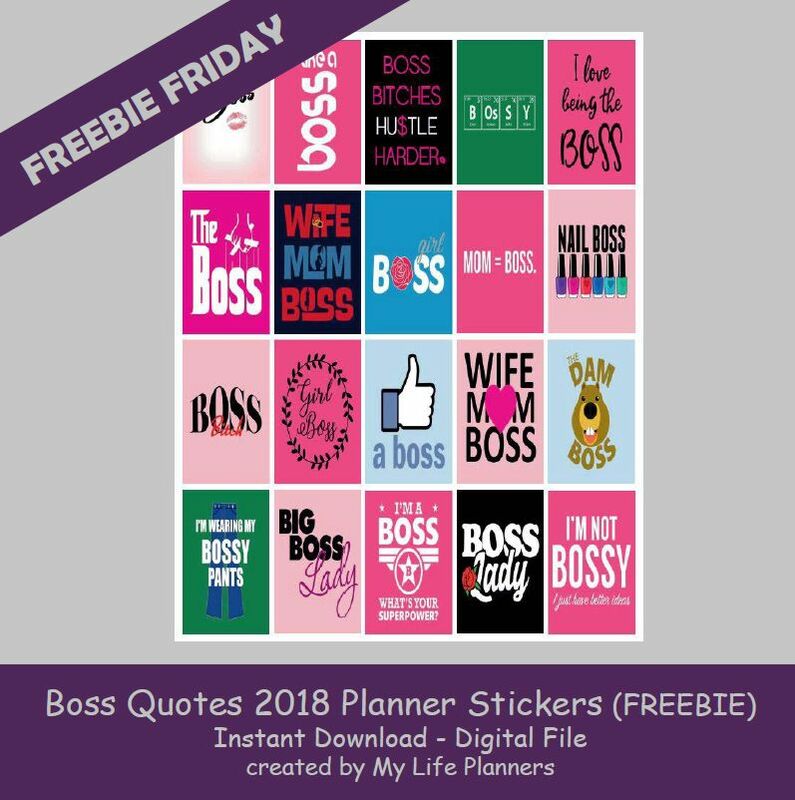 This week’s Freebie Friday feature is Boss Quotes. There are many different kinds of boss’s. No matter what kind of boss you have in mind, these can be used to give to a boss and show you appreciate them or keep for yourself for when you are being a boss in whatever you do. In case you miss the previous Boss Motivation Quotes they can be found here.